The board game renaissance is in full swing, and board game sales grew another 22% in 2017. As the hobby continues to grow, so does the percentage of women playing, as well as the percentage of women producing quality game content and resources. The tabletop gaming community often relies on additional resources for gaming in the form of video tutorials and reviews. Additionally, many tabletop gamers have a favorite podcast, opinion column, or blog they follow for gaming news, insights, or entertainment. Last June I wrote about some of my favorite women-helmed game resources; I’m excited to add even more amazing women-helmed resources to that list. Board Game Blitz is a bi-weekly podcast, video series, and blog about board games hosted by Ambie, Cassadi, and Crystal. Each podcast episode features commentary on their recently played games, general talk about the board game industry, community, and their personal experiences, and LOTS of laughter. (Additionally, as something of a word nerd, I particularly like their “Board Game Etymology” sections.) Blog articles include reviews of games as well as in depth coverage of Cons they’ve recently attended. Board Game Blitz also hosts BlitzCon, an annual Board game convention in San Francisco. Katrina Demeanor creates video walk-throughs and writes about game conventions and the gaming industry for this UK based site. Her convention reviews really give a great overview of the ins and outs of the event, handy if you’re looking to attend that con for the first time or are looking for a recap for one you missed. Additionally, almost every one of the gamers I know can entirely relate to her battle with the “shelf of shame” (that’s the unplayed games on your shelf for all three of you with better impulse control than the rest of us.) 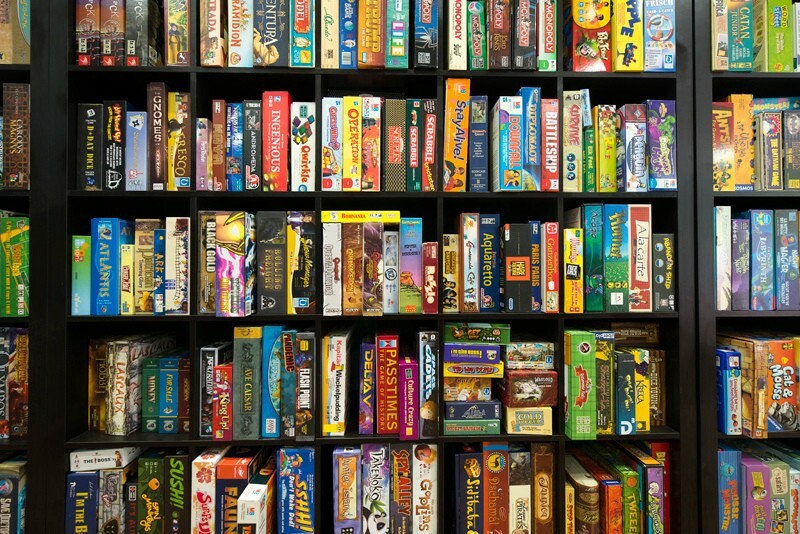 Highest recommended feature of her site — an outstanding list of international board game cafes, a MUST for any gaming traveler. Greatway Games is a podcast about games and game culture. Each month Adrienne, Erin, and Nicole host warm, funny conversations that will make you feel like you’re sitting around the game board and enjoying the discussion with them. Each episode put a positive spin on gaming topics ranging from kickstarter and game burnout to the importance of the hobby and inclusivity in games and game groups. I highly recommend their discussion about comfort zones in games and game spaces, and my personal favorite regular feature is pet corner (who would guess that love of board games and snails went hand in hand?!). Do you know a Legendary Woman producing great game related content? Share their website in the comments or send me a message so I can be sure to include them in the next Ladies at the Table round up! 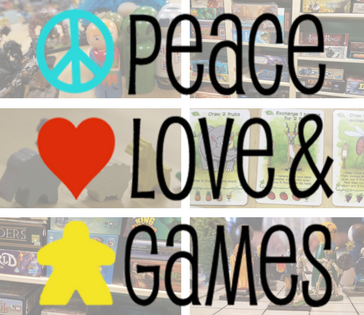 Stay on top of with all things game related at Girls Play Games. And keep up with all the latest Legendary Women news via our monthly newsletter and also our Medium collection. And don’t forget to follow Legendary Women on Facebook, Twitter, and Tumblr.